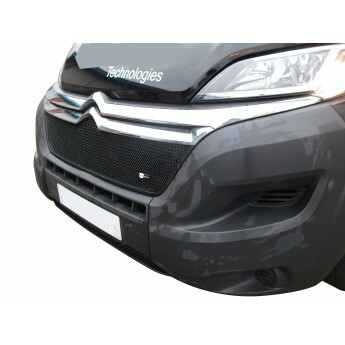 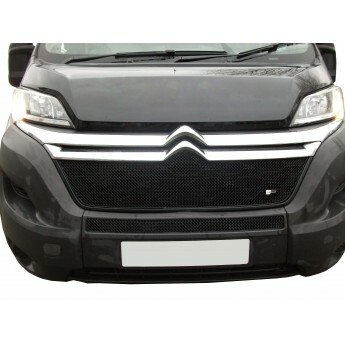 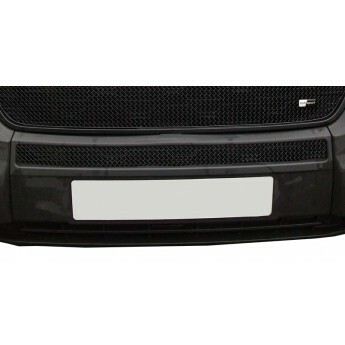 The Citroen Relay - Upper Grille is an iconic vehicle make and model but the overall look wouldn’t be complete without a quality grille set in place. 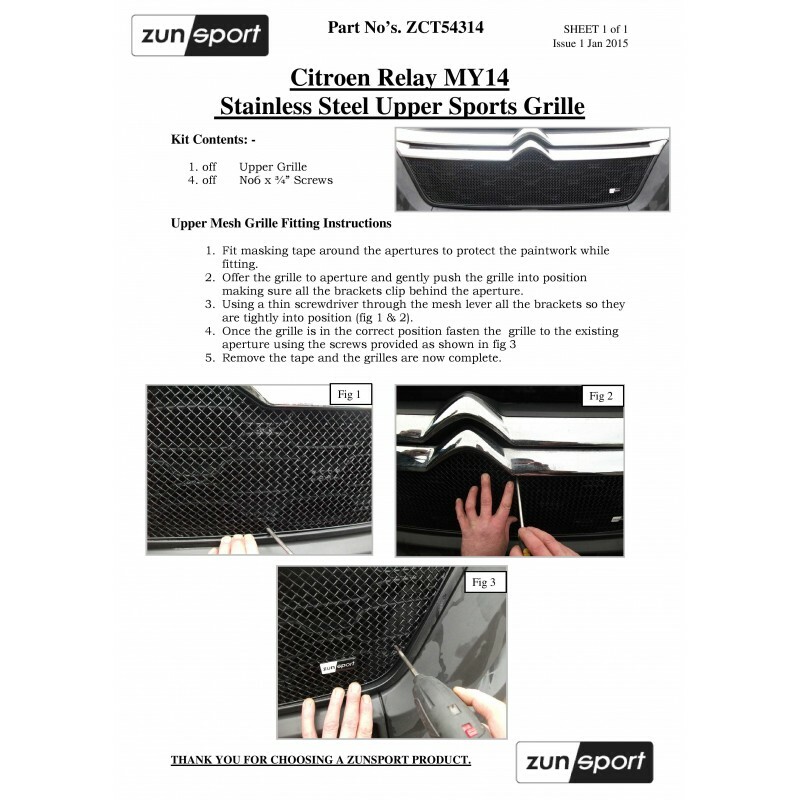 Fitting a Zunsport is one way to guarantee an enhanced appearance as well as protection from the debris and leaves so commonly found on roads. From our facility in the West Midlands of England, our craftsmen use premium materials to design guaranteed stainless steel woven wire mesh products that can be fitted with ease and provide the perfect blend with your vehicle’s original design.